Did you know that the majority of allergies and respiratory problems are caused by airborne contaminants in the environment? In Chardon, OH, these contaminants can include dander, dust mites, pollen, smoke, pet hair and mold. But despite their prevalence, these and other contaminants can be cleaned from the air with the use of an effective air filtration system. That’s where we come in. 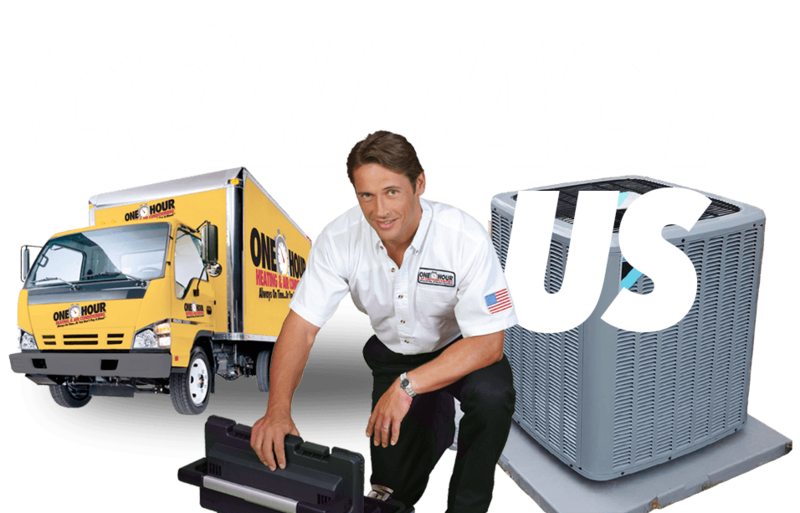 At One Hour Heating & Air Conditioning, air quality control is our specialty, and we pride ourselves on going above and beyond the call of duty to provide our clients with air filtration and purification systems at affordable prices. 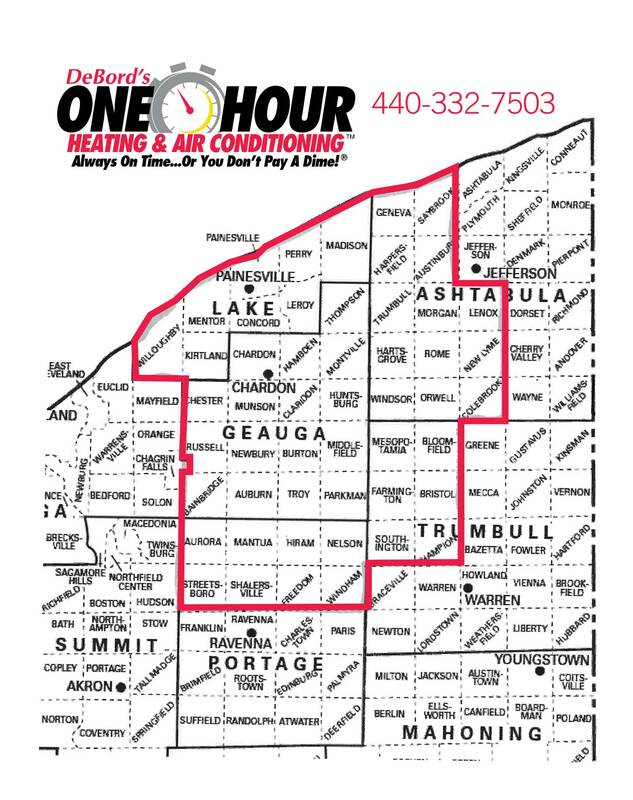 We are unwaveringly committed to setting the industry standard for workmanship and service, and we truly value our residential and commercial customers across Chardon, OH. When you get your air filtration system installed by One Hour Heating & Air Conditioning, you can rest assured that our work will be completed on time, and that you won’t be left with a mess at your home or place of business afterward. So if you’re looking for a quality air filtration system, you can count on us for honest, professional and competitively-priced service.